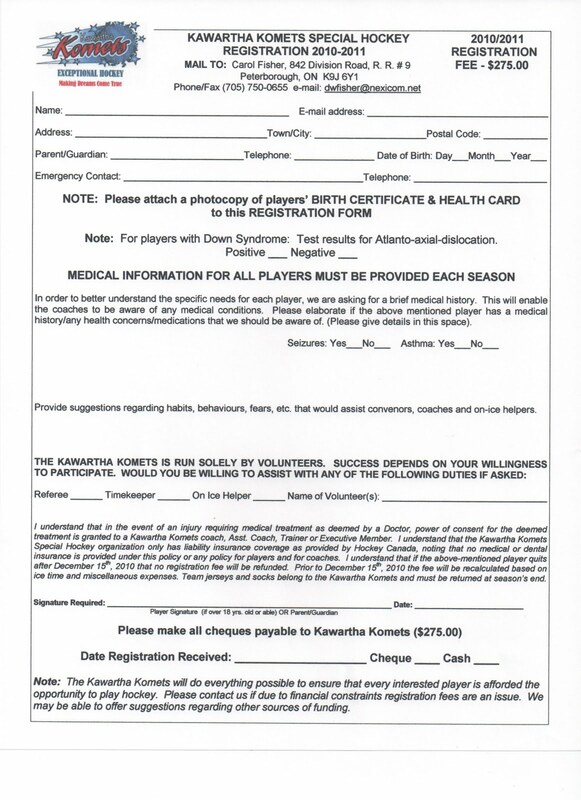 Please double click on the Registration Form image (shown here) to bring it up to a printable and readable size. 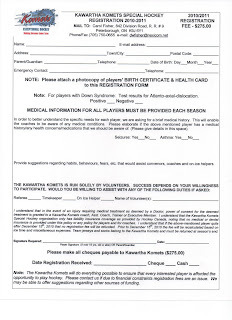 Note: We need a 2010-2011 Registration Form even if your player was with the team last year. THANK YOU! Please call (705) 750-0655 for more details.